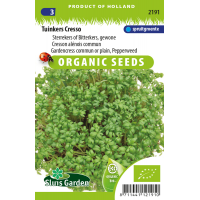 Cresso is an excellent biological selection. 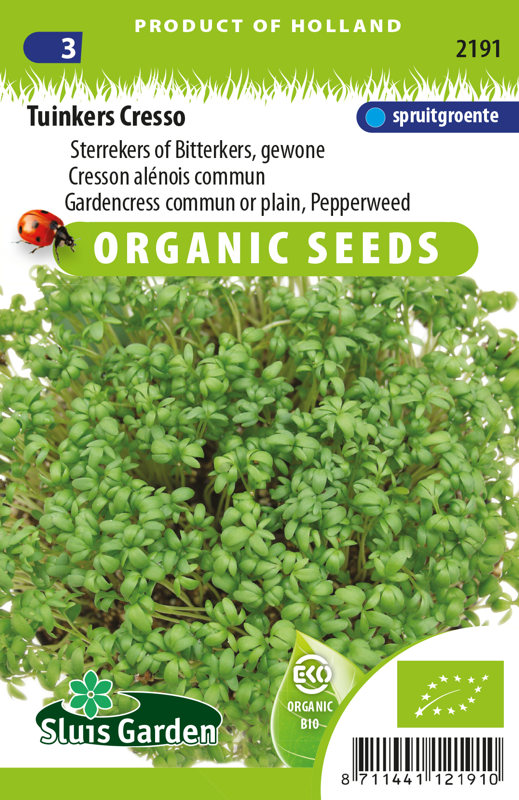 The leaves and stems of garden cress can be eaten raw. Can be sown throughout the year indoors in potting compost or any other conceivable substrate that is clean and holds moisture. Once the plants are approx. 6 cm high cut off the leaves and use for salads, garnishing, sauces and sandwiches.